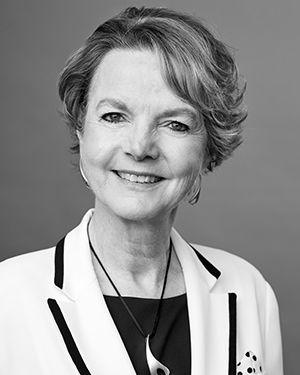 Mary Jo Capps AM has worked in the Australian cultural industry for more than 30 years after graduating with an MA in Musicology from the University of Toronto, Canada. She has been a consultant to major Australian arts companies and orchestras such as the Sydney Symphony Orchestra, Company B Belvoir Theatre, Bangarra Dance Theatre and the Museum of Contemporary Art. In her time as CEO of Musica Viva, she worked towards broadening the access to and understanding of fine music throughout Australia, supported by strong community partnerships.